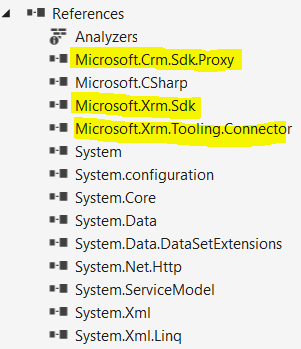 Below is the sample code to connect to Dynamics 365/CRM online 2016 using simplified connection. This sample authenticates the user with the Dynamics 365 web services by using the CrmServiceClient and methods. Refer MSDN article for more details.